Amazon has reduced the price for this 100 trick magic show set from $30.99 to just $13.99. This set is designed for kids ages 7 and up and is said to have easy to learn tricks. 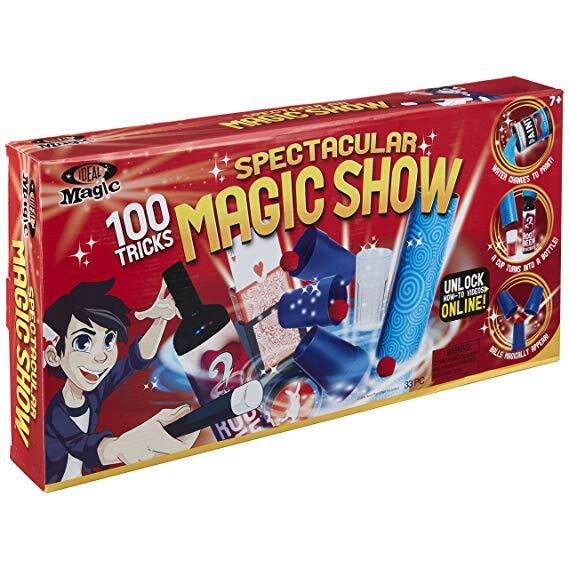 The set also includes codes to watch videos of how to perform the more popular tricks. Overall, the set has mixed reviews. The biggest complaint is that it does not have items that are in the set, but these seem like common items that most homes would have such as pennies and paper cups. 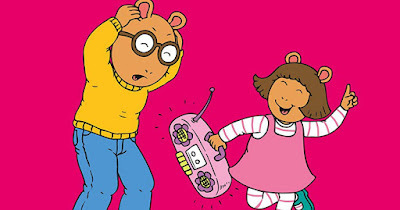 For a limited time Amazon is offering the download of the whole Arthur season 9 for the same price as an individual episode of $1.99. 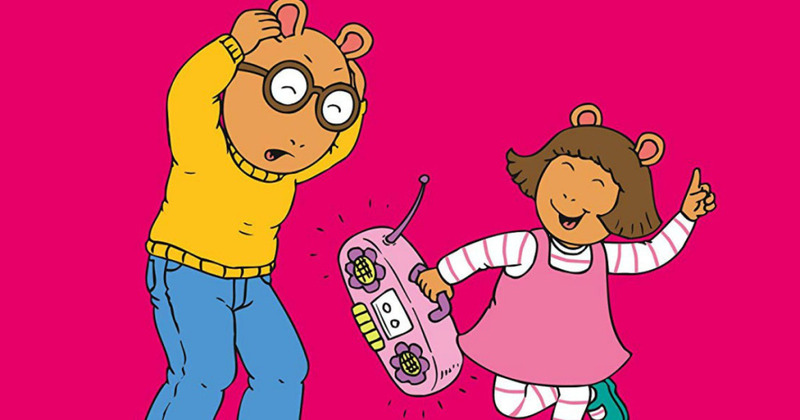 The download contains 10 full episodes. 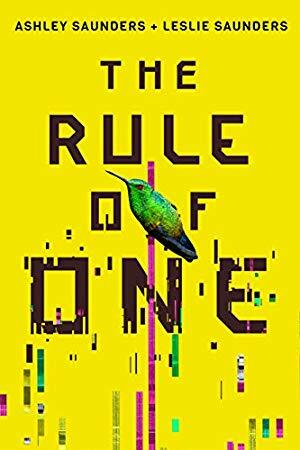 Did you know that Amazon offers their prime members a free ebook every month? This month's selection for kids is Eduardo Guadardo, Elite Sheep, where Eduardo much protect Mary (the one who had a little lamb) as part of the FBI, Fairy tale Bureau of Investigations. For young adults they are offering the rule of one, where in a world where families are only allowed to have one child, Ava has a secret twin sister Mira. Through Monday, September 3, Target is offering 20% all kids clothing. This offer is available both in store and online and includes items for kids, toddlers and babies. If you are shopping in store make sure to use their cartwheel app and download the coupon to your phone or print it out. If you are shopping online use the code laborday at checkout. 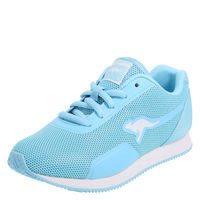 Kangaroo kid shoes are on sale at Payless. The shoe above is on clearance for $15, regularly $24.99. Through September 3, they are offering an additional 25% off with coupon code ZZLABOR25. 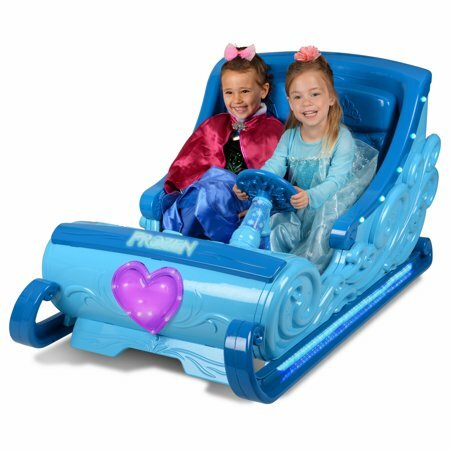 There are a very few Walmarts that have this Frozen themed ride in car built for two for just $24, normally $249. Head to brickseek to see if you can find one near you. Good luck! 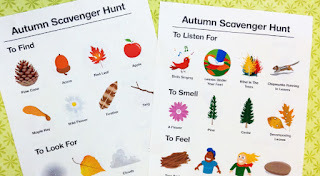 One great and free way to spend some time with the kids as a family is a scavenger hunt. It gets the kids outdoors and thinking about nature. 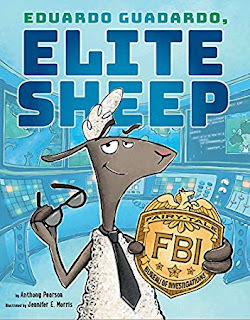 Here are some of the best ones I have found. I tried to find different themes so you can try a few of them. 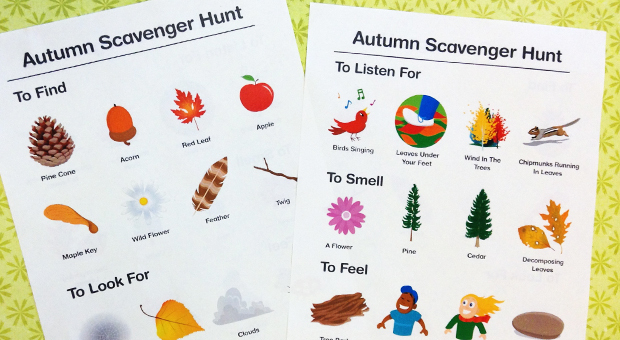 Edventures with kids has a Leaf Math Scavenger Hunt with different levels for different ages. 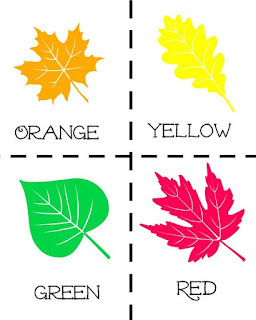 Including matching colors and sort the leaves, counting them by color, adding them all the color groups together, graphing them and finding percentages, the median, mean and mode. 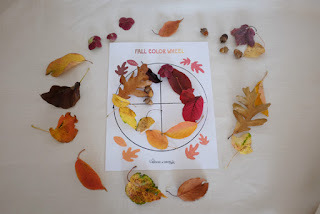 PBS has a leaf color wheel printable for kids to start learning about color and art. 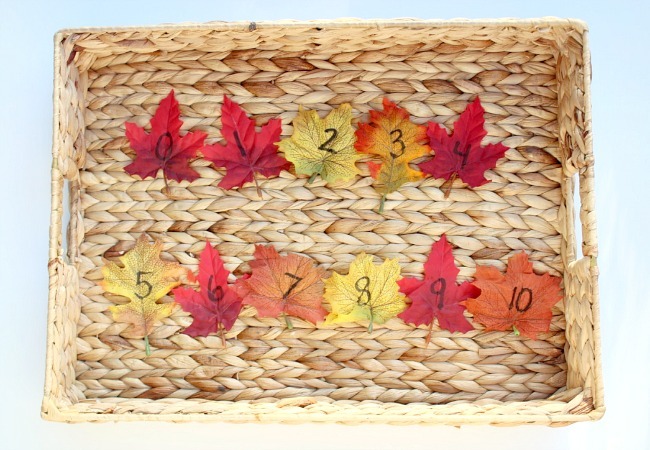 CBC shares several sensory fall scavenger hunts that are listed by pictures. Section include items to find, look for, listen to, smell and feel.. The Educators spin on it has a multi-part scavenger hunt where she first has the kids collect 10 large leaves. Next, she and the kids write the numbers 1 to 10 on them. Next she hides them for the kids to find again. Once all 10 are found they place them in order. Rhythm of play has a signs of autumn scavenger hunt to get kids tuned in with nature's cues and clues and get them to discover and recognize these concepts on their own. She includes questions such as what does the weather feel like? How does the air smell? How is the sun shining? The nice thing about this one is you can do it on several days to compare and experience how nature is changing. For more traditional hunts check out Wonder mom wanna be and Moritz fine designs which feature the usual items such as acorns, pumpkins, and pine cones. Do you have an 8th grader or know of one who is interested in traveling? AAA is hosting an essay writing contest. 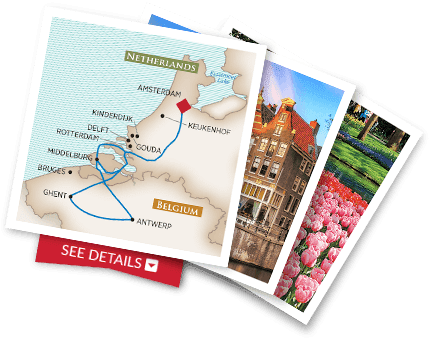 60 winners will win a trip for themselves and an accompanying adult on an 8-day/7-night river cruise. They need to answer 3 essay questions and enter by September 21.